Location & Hours: 782 Highway 395 North, Kettle Falls, WA. Windows, Doors & So Much More! The Merle Door & Window team is proud to serve your building and home improvement needs! 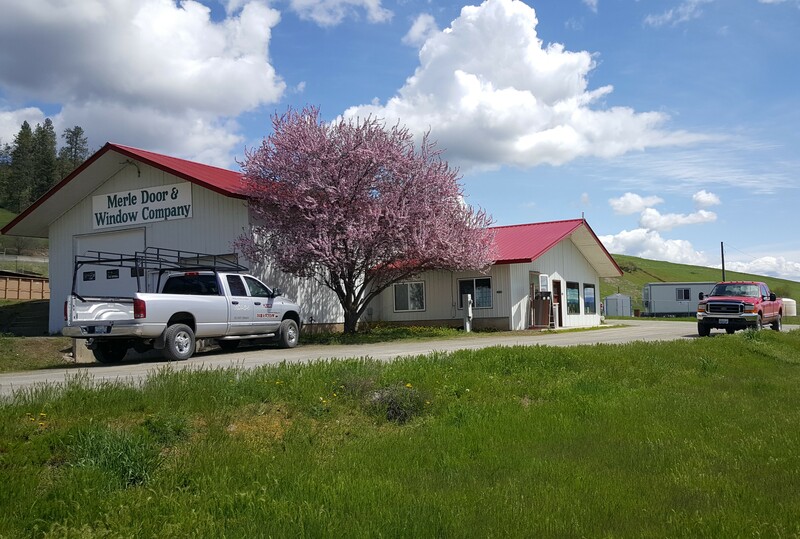 Since 1979 Merle Door & Window has been a locally owned business dedicated to bringing the best Sales,Service & Installation of quality building materials to home owners, businesses and general contractors in the tri-county area of Northeast Washington and Southwestern Canada. Our experienced team will help you in the process of locating and obtaining the best products to help you with your improvements and the investment in your home. Our sales team and courteous delivery option provide a great support to your building needs. Amazing response time and very knowledgeable and quick service, even on a weekend to sort out our emergency. Highly recommended. Helping you build your dreams!